How Far is Darode Jog Alok? 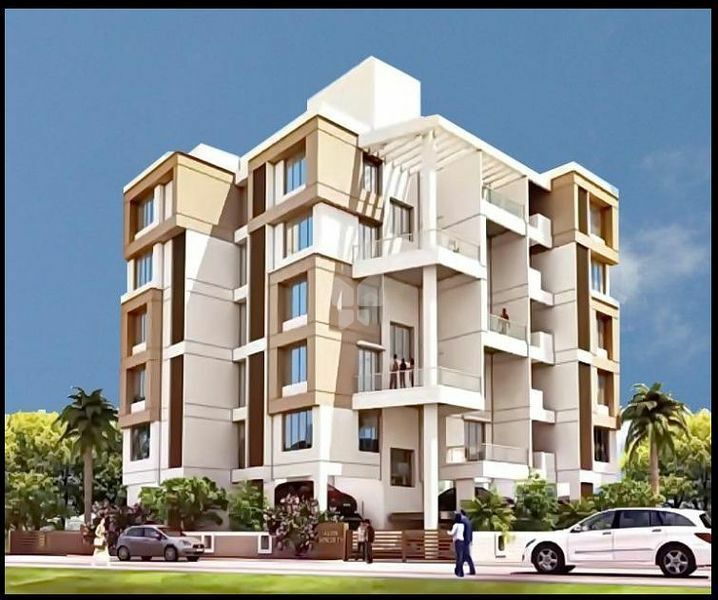 Alok is a premium housing project launched by Darode Jog in Deccan Gymkhana, Pune. 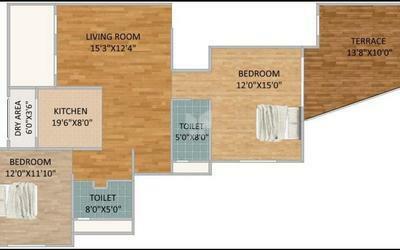 These 2 BHK Apartment in Pune Center are available from 924 sqft to 1080 sqft. Among the many luxurious amenities that the project hosts are Car Parking, CCTV, Gated Community, Visitors Lounge, Mechanical Stack Car Parking etc. With a contemporary living and ingeniously designed spacious apartments, Shriniwas Alok is a striking vacation home, set to transform lifestyles with modern and best-in-class building structures. It is a gated project bestowed with all the ultra modern amenities. The elegant architectural design of Shriniwas Alok is sure to impress you at first sight itself. Each apartment boasts of a lush green view from the tall windows that allow natural light to come in. At Shriniwas Alok, life blossoms in diverse ways making every day a pleasure to stride through. The company believes in giving better and better homes with the edge of a tremendous price advantage. To improve the company’s financial command, Darode Jog Properties intends to diversify in new & wide areas of operations along with the fulfillment of its social responsibilities. The diversification will indeed strengthen the company, thus enabling production of better housing. The company’s vision is to establish itself as a one stop provider of all housing needs to customers of every segment. “Building Relations through Construction” is the company’s motto. The directors, who have carried on the mission like torch bearers of the company, have always believed in the great idea of providing superlative homes at affordable costs. This belief has translated into a multiplying customer trust and confidence. The company will continue to meet all customer expectations with a missionary zeal and keep winning the most prestigious award time after time ---the customer’s delight.